Mass accessories Co., Ltd. emphasize successful of leader in innovation by IP Innovator & Creator Awards 2014 the fields of Invention patent. 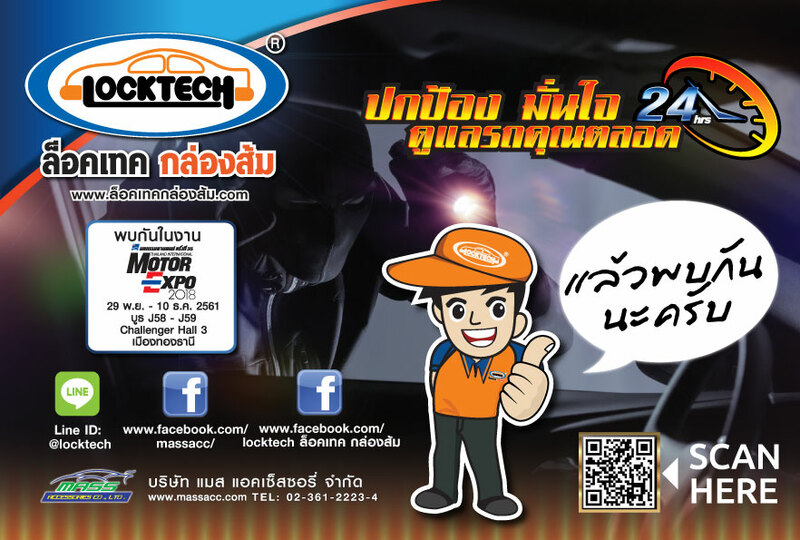 Brake-clutch lock and gear lock under Aorto lock the brand at first and only of DIP in IP Innovation and Technology Expo 2014 on 18-20 July 2014 at BITEC. Company was honored from DIP, it is the big successful and the most honor in our business to has the patent invention brake-clutch lock and gear lock device both domestic and international. Receive Newsletter from Mass Accessories Co., Ltd. Copyright © Mass Accessories Co., Ltd. All rights reserved.